While they may look different to the untrained eye, both types of dental overbites have a lot in common. Both horizontal and vertical overbites may be inherited from your parents, or the effect of tongue thrusting, nail biting or prolonged pacifier use or thumb sucking as a child. The majority of jaw bone growth takes place during early childhood, when such habits can cause the under/overdevelopment of the upper or lower jaw, resulting in an overbite. There’s no set age limit as to when an overbite can be totally fixed, but the quickest results are usually seen in younger patients, when the jaw is still growing. An overbite can lead to jaw discomfort caused by muscle strain, difficulties eating and chewing, lisps and other speech impediments, and a greater risk of cavities and gum disease linked to worn dental enamel. In addition, patients with an overbite may also grapple with tissue damage as the bottom teeth scrape against the soft palate of the mouth. Fortunately, advances in cosmetic dentistry and orthodontics have yielded great results in overbite treatment. Dr. David Blaustein explains some of the most effective correction methods used today. Fixing an overbite alleviates feelings of self-consciousness widely seen in teenagers and adults with this common dental problem. Protruding front teeth, or teeth that overlap the lower teeth can be a source of embarrassment for many, making some people reluctant to smile. The treatment can also eliminate prior problems with eating and speaking, and significantly reduce speech impediments that form because of a misaligned jaw. Depending on the severity, type and cause of your overbite — which will be determined through X-rays and a thorough exam — your dentist will choose a treatment plan that is most likely to provide optimal results. 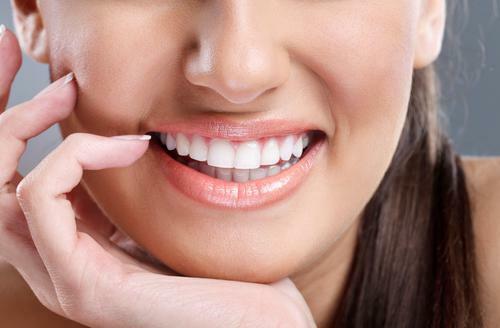 Invisalign – transparent aligners that can correct mild to moderate cases of overbite and overjet (horizontal overbite). The clear aligners, which are worn for 22 hours a day over a period of months, gradually shift the teeth and jawline to a more functional and aesthetically-pleasing appearance. Patients who use Invisalign for overbite correction may benefit greatly from the devices’ clear elastic bands that can more effectively address serious misalignment issues. Braces – Traditional metal or more subdued ceramic braces are the next line of attack in cases of extreme overbites that are too problematic for Invisalign. The length of treatment can range from 8 months to more than 2 years, when used with elastics. 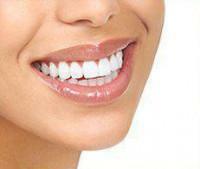 Fixed braces are highly successful in shifting the jawline back into proper position. Spring loaded bite correctors – this dental appliance is used in conjunction with metal braces. Made out of nickel titanium, the spring may be indicated for patients whose overbite can be resolved by moving the upper teeth back while allowing the lower teeth to move an equal distance forward. The appliance connects the upper and lower teeth and is not removable. 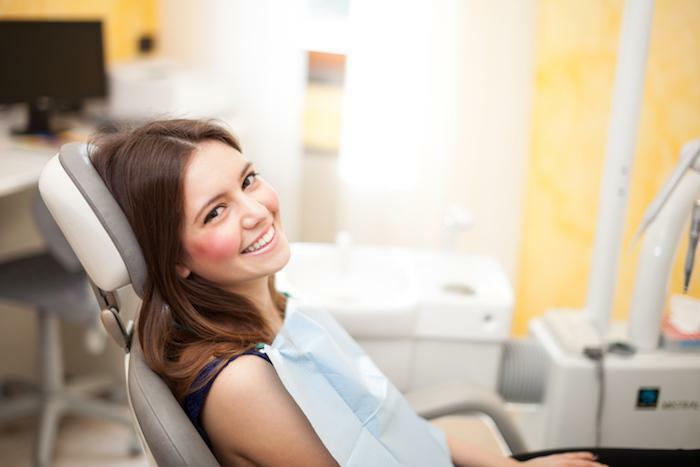 Tooth extraction – In the case of severe tooth overcrowding, your dentist may remove one or two premolars to allow space before beginning treatment with Invisalign or braces. Jaw surgery – In very rare instances jaw surgery may be necessary to treat a severe overbite caused by skeletal malformations. This is known as orthognathic surgery, and can only be performed by an oral and maxillofacial surgeon. Nothing brings balance and harmony to the face like a beautiful smile. 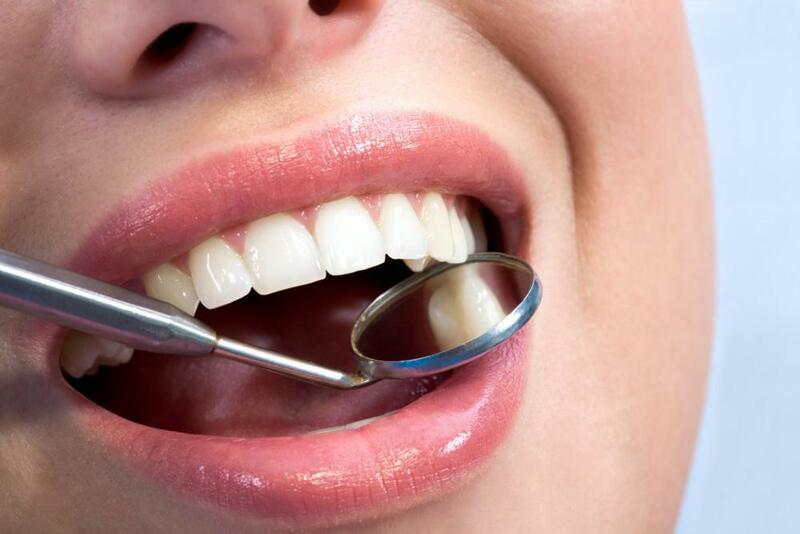 To find the right overbite treatment for your needs, please call Chelsea Dental Aesthetics in Midtown Manhattan. For more than 20 years, Dr. Blaustein has remained on the forefront of cosmetic dentistry advances, bringing his knowledge and expertise to patients across NYC.